The JSE is offering brilliant value for investors… I particularly like listed property; it’s been absolutely hammered… You won’t be disappointed in five or 10 years from now. 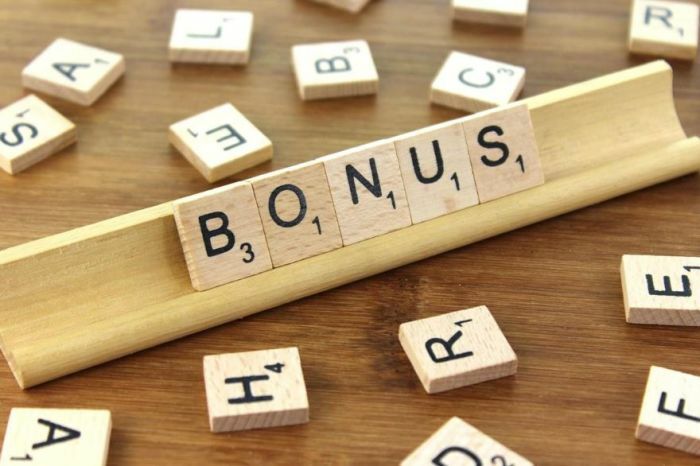 If you’re fortunate enough to get an end-of-year bonus, you may want to compound your luck by investing, instead of blowing it. Fun, however, is most certainly a good idea too! The Money Show’s Bruce Whitfield interviewed Warren Ingram, Personal Financial Advisor and Executive Director at Galileo Capital. Ingram gave advice on making the most of your annual bonus. For more detail listen to the interview in the audio below (and scroll down for more quotes from it). If you still have some left, put it in a holiday fund!